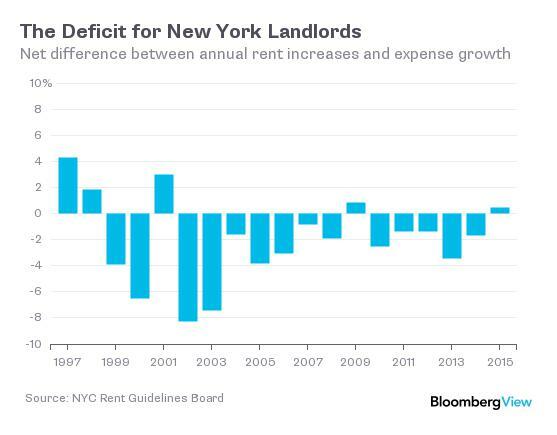 Read my latest Bloomberg View column Rent Control vs. Keeping Landlords Happy. During the U.S. housing boom, real-estate appraisers acted like deal-enablers rather than valuation experts. Indeed, inflated appraisals were a key ingredient in the erosion of mortgage-lending standards that led to the housing bust. Now we are seeing the opposite — low appraisals — with unwelcome consequences for the housing market.